Original Roots and Blues band formed by Australian singer-songwriter Tim Nicholson. “White-line weary, highway hardened, destination blues”. Third millennium, eclectic blur or Roots, Blues and Rock with a dose of authentic stories for the modern soul. Take the road less traveled with the Road Kings. From the creators of the internationally acclaimed “East Texas” band comes the “Road Kings”. From a speck on the horizon in 2015, to a full-bodied, depth-charged live music phenomenon, Road Kings is built from the ground up, with the sweetest blend of familiar tunes you’ve never heard before! 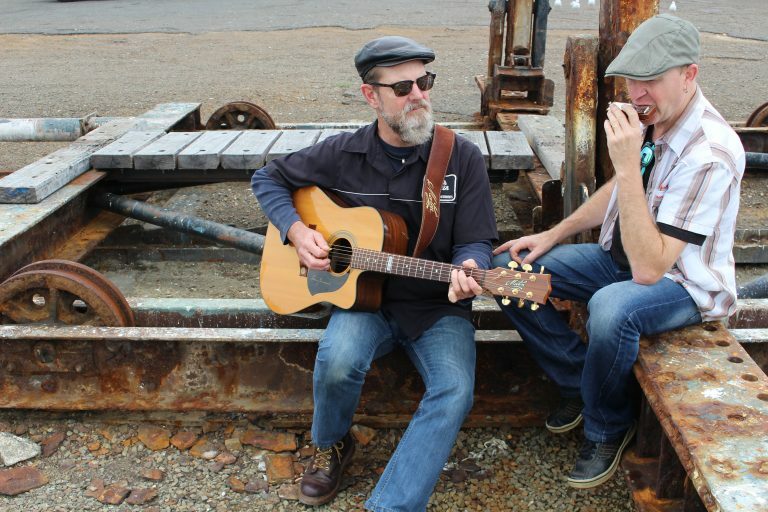 Delivering custom built, original songs of lost love and harder times, Road Kings is an Australian act with global Americana appeal. Don’t miss your chance to get up close and personal with the white-line weary, highway hardened, destination blues of the Road Kings.